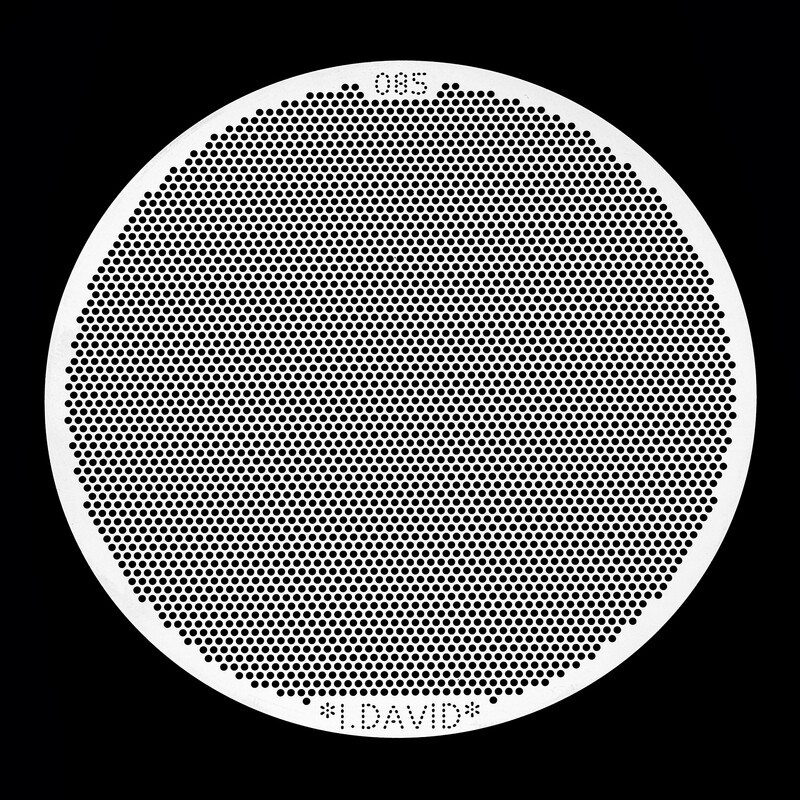 THE I.DAVID REVOLUTION SIEVES We named them Revolution Sieves because they really are a revolution in the industry of Sieving Diamonds. 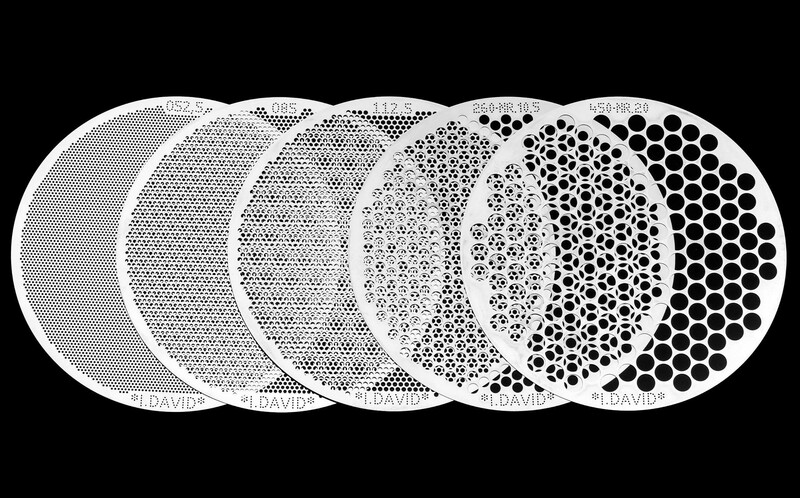 With its utmost accuracy and thin elegant Sieve plates that make them comfortable and easy to work with. • Made in Belgium .with the highest accuracy possible in sieving technology. 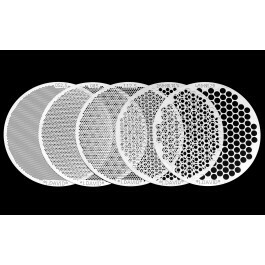 • The Sieves have double and on some plates even triple the amount of Holes than until now, halving the time of Sieving. • Newly designed light weight box with 3 rings for more comfortable use. 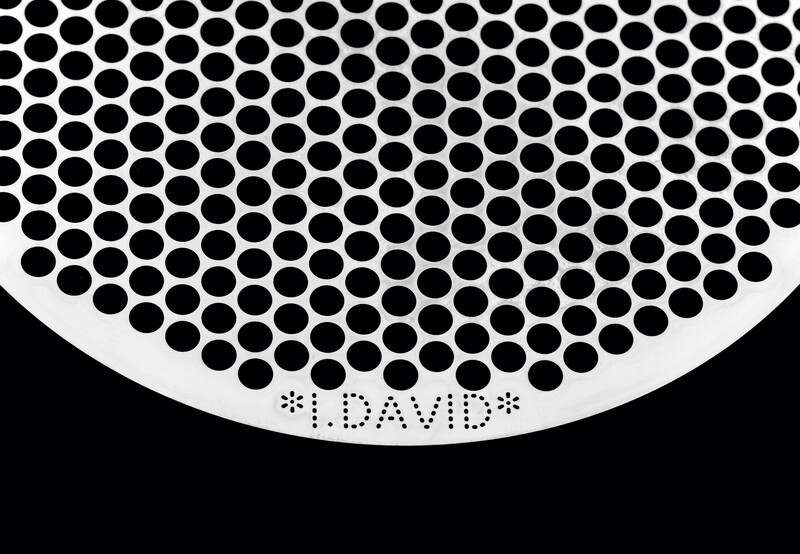 • Make sure the name I.David is on each Plate to make sure it is a genuine I.David Revolution Sieve. 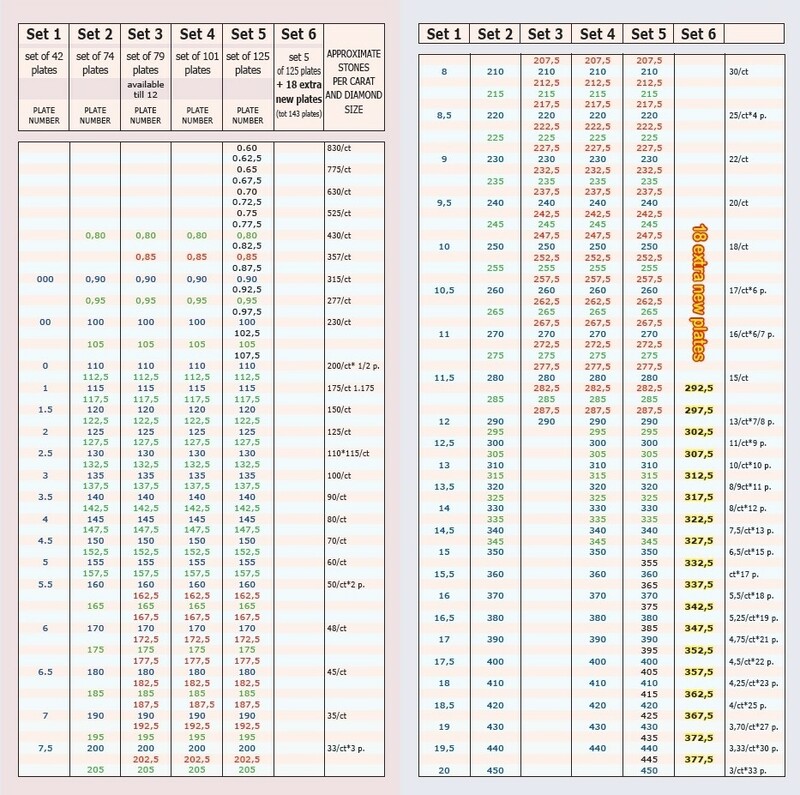 • For best results, sieve on the matt side and not on the shiny side.